“Because of my age, and because Zach and I hadn’t started our family yet, doctors and nurses all recommended fertility preservation.” The cost of fertility preservation was prohibitive and they had no idea where to start or what to do. As a young married couple, they didn’t have large amounts of money stored away, especially for something like this. 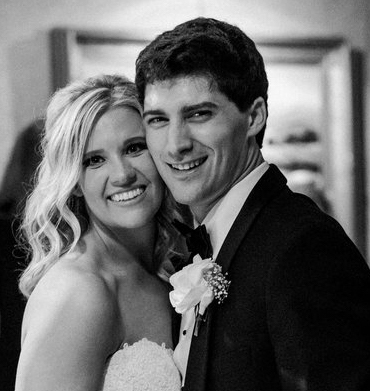 Molly and Zach shared with family and friends what was going on, and Dana, a close family friend, told her about Rutledge Cancer Foundation.